Slab City is a school for the unorthodox, and a suggestion to traditional education, in a nod of gratitude to famous educator John Gatto for laying my own techniques as a sub-teacher of ten years. It won't do to tinker with schools and try to make them better. We have to start from the ground up in a free market place like Slab City and reconsider what education is. The most enjoyable teaching is on a thick carpet or outside under a shade tree with no furniture, no blackboard, no textbooks, and no purpose. The discussion follows free flow thinking, with questions asked and answered, and I've never seen so much learning take place, for me and my students, anywhere else. I tried to create the same feeling in the traditional classroom by literally throwing the text across the room to get attention, lecturing off the cuff on the topic of the day, rewarding paperclips for original thinking, and paying for projects in a capitalistic ploy that worked. It earned me the highest praise from students and faculty, while the third crafty side of education called administration fired me for being a maverick. I hit the rails, then the city streets of thousands of world communities, narrowed the best learning spots to a handful of utopias, and that was my passport to higher education in Slab City. School is a major actor in the recent failure of America. The school crisis is an even greater social crisis. Our nation ranks at the bottom of the world's 35 industrial countries in reading, writing, and math. At the very bottom! My observation from the trenches is that our schools are designed to produce formulaic human beings whose behavior can be predicted and controlled. Some form of free market in public schools is the likeliest place to look for answers to education. The free market would include family schools as at Slabs, homeschools, small entrepreneurial ones, crafts schools, vocational, and I favor the old man with a dunce cap behind Ronald McDonald fielding life's most mysterious questions easily from his vast learning, to compete with the government schools. Students can volunteer for the kind of school they wish, even if it means self-education. Whatever education is, it should make you a unique individual, not a conformist, and energize your spirit to tackle big challenges and achieve. It should make you a morally rich person who enjoys whatever you're doing. The better classroom for this for a child or adult is a rolling boxcar, city barbershop, hiking trail, doorstep of an uncharacteristic mentor, or weird town. A walk through Slab City is going from slab to slab, that is, class to class, and talking to people. If they won't talk, just observe. Bring them an iced soda to open the can of worms of their lives that equal the most worthy biographies at Amazon.com. 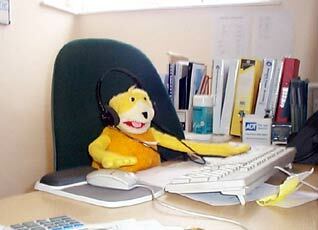 Education is not the filling of a pail, but the lighting of a fire by the right person. This is the number one reason why i hate america. Conformity. 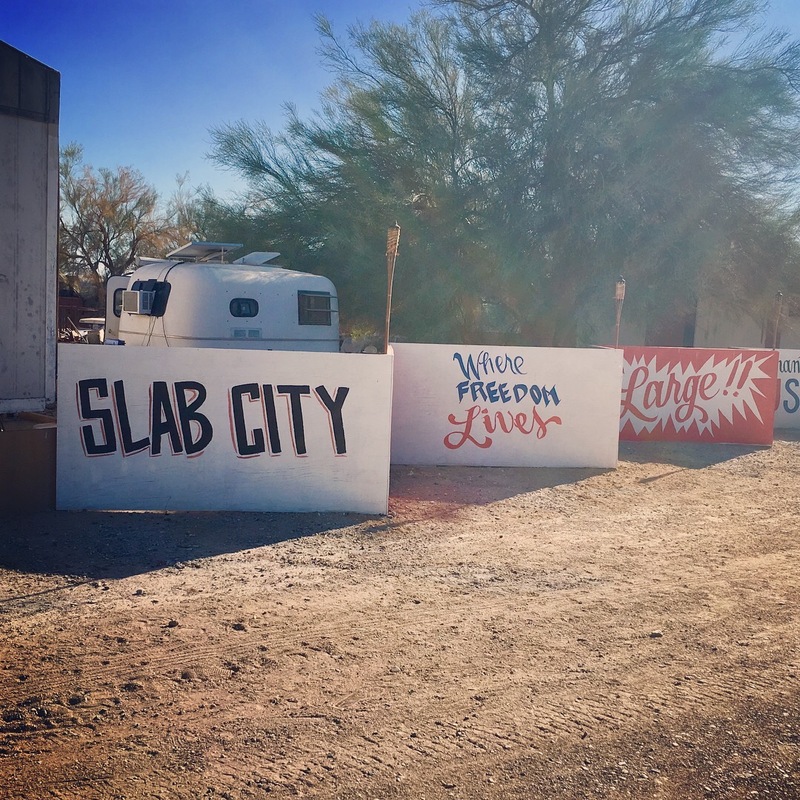 Is this the same Slab City? Have not had chance to read it.